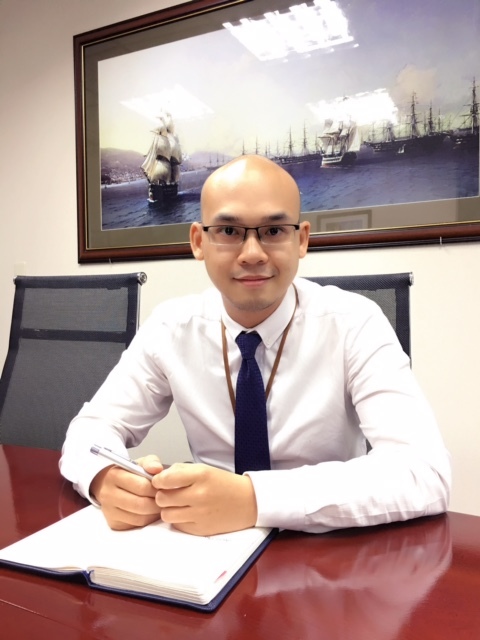 Phan Minh Hang is Bao & Partners’ Legal Counsel in Mergers & Acquisition, Joint Venture, Project & Infrastructure, and Real Estate & Construction practice groups. 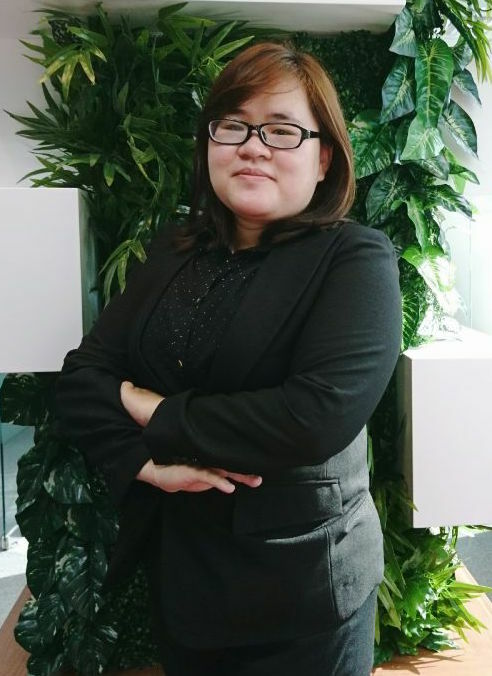 She has just graduated in Ho Chi Minh city University of Law in Sep 2015 with a J.D of advance program and started working for Bao and Partners Law Firm from Nov 2015 until now. She is evaluated by clients and colleagues for her “fast response learning and highly effective work”. Despite of such a short time working as a legal counsel, she has been assisting in all key stages of M&A transactions, especially in due diligence stage for Construction companies which owing projects for long time (2000s). 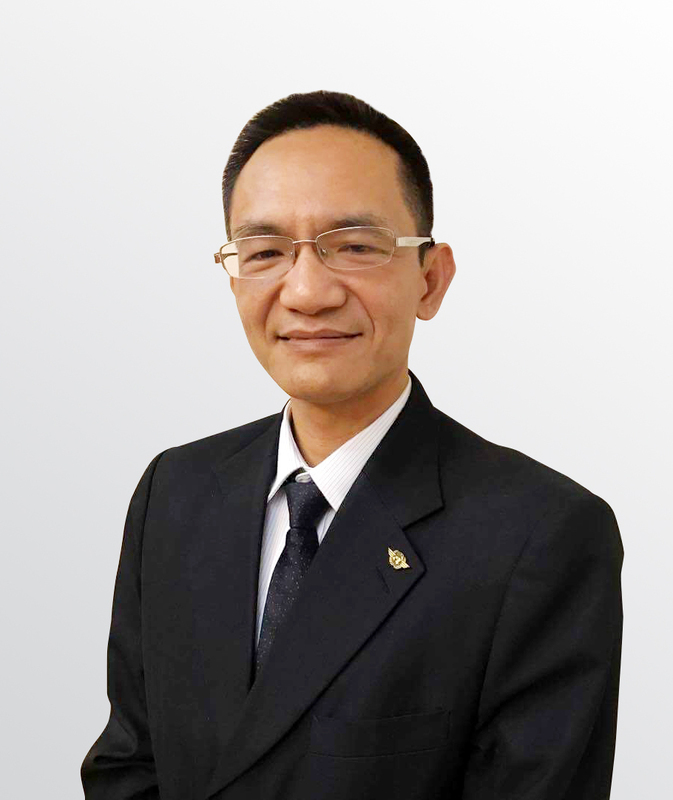 She is familiar with advising and carrying out procedures in setting up an FDI company in Vietnam and she also has experience in dealing with disputes in land and real estates.